Timur Amurov has one purpose in life: protect his family at all costs. 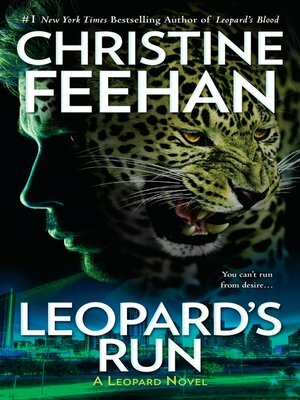 With lethal skills honed from a violent upbringing, Timur is a leopard shifter who sees any newcomers as possible threats—and the petite blond barista who his sister-in-law, Evangeline, has hired to work in her bakery is definitely hiding something. While Timur still needs to determine if Ashe is an enemy, he does know that she is the only woman whose presence has ever truly calmed the beast roaring inside of him.